I like kinds of different gemstone and semi-precious stones, it’s not because of my job. Natural stones are the gift from mother of nature. They are unique in color and shape. These crystal stone chips are sterilized in boiling water and then dried by the wind. As the worker needs to put them in essential oil bottles. It is a new style about health and beauty. Natural minerals with plant essential oil bring the new fashion. I took picture for differenct stone chips on Sunday afternoon after the workers laid the stones evenly on a clean floor. You can see these nice stones by the following photos. Lapis lazuli stones, you can see the blue and gray color, there also have shining gold veins. Second is the mini black obsidian stones. Obsidian is a natural glass, not made by man. People used to used black obsidian stones in chakra healing or feng shui decoration. Red jasper stone. This natural material has bright color. 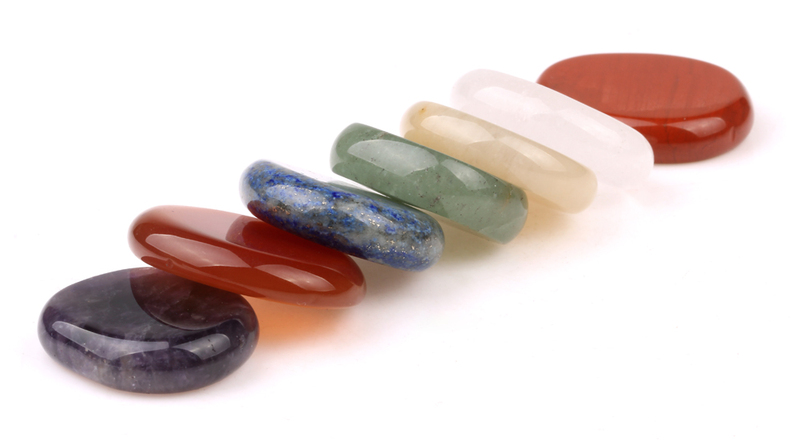 In nature, Jasper stones have many different color, with the color differnce, the meaning and healing function is different. I know fluorite stone in my childhood. There have fluorite minerals and rocks on mountains which near from my home. This material have many different nice color, we can see green fluorite and purple fluorite in market. The purple fluorite looks similar to amethyst, as they are both purple. I like colorful fluorite, it also called rainbow fluorite. The picture shows is Mixed color fluorite. Clear quartz, rose quartz and amethyst are the basic quartz from the earth. As clear crystal and rose quartz are found in many countries, so the price for them is checp, most of us can afford that. These quartz are used in healing, clearance, stone jewlery and home decor. Green aventurine used to be a popular stones, as the green color make us feel peaceful and relax. The main origin for this stone is Indian. China also have this mineral. Chakra healers used green aventurine in chakra healing. Sodalite stone have difference color veins. It is a awakening stone, it stimulates the Pineal Gland and the Third Eye, and deepens meditation. As an excellent stone, Sodalite can be used in groups providing fellowship, solidarity and a common goal or purpose. Tiger Eye Gemstone also known as tigers eye or tiger eyes. This is a powerful stone that helps you to release fear and anxiety and aids harmony and balance. Tigers Eye can assure the correct use of power, courage, grace and the ability to see clearly and without illusion. All of which clears the way before you to allow success to enter your life.